Our boy Brennan aka Option4 has been on an absolute tear lately. Currently on tour with Worthy as part of the Dance Around Tour, Option4 has seen a meteoric rise in the dance music world these last few years. The Dance Around Tour, in particular, celebrates the launching of Option4’s new label HotBOi Records and having witnessed the tour first-hand in San Francisco a couple weeks ago is full of of music and energy that will keep you moving all night long. Option4 and Worthy certainly have found an infectious groove together. 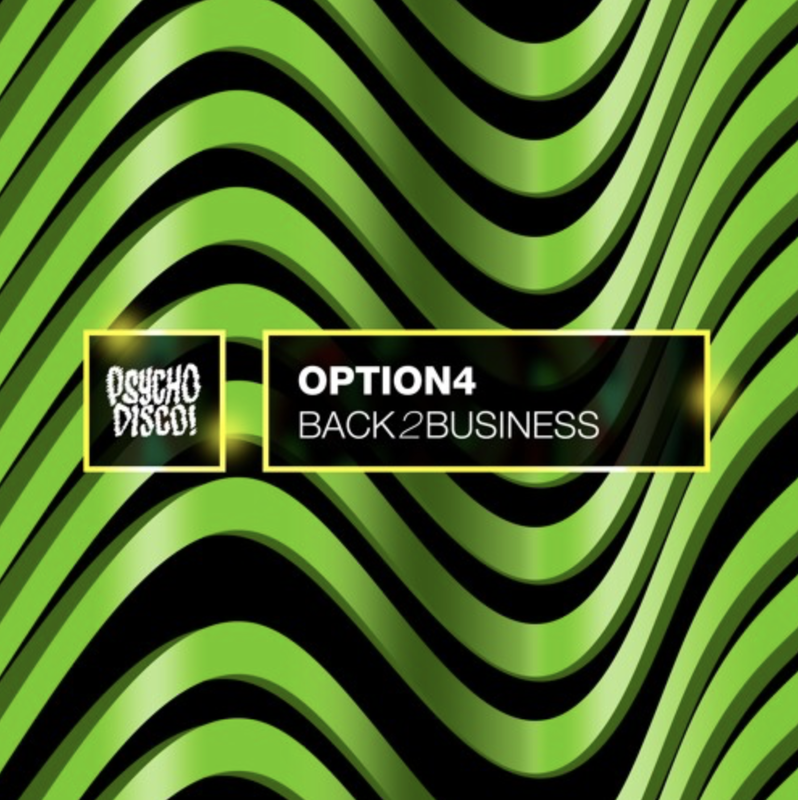 A few days ago Option4 dropped his newest track “Back2Business” on Treasure Fingers’ label Psycho Disco and it’s a banger. It’s funky, it’s edgy, and of course has a vocal hook that will have you muttering “get back get back get back to business” throughout the rest of your day. Option4 dropped this heater at Halcyon in San Francisco a couple weeks ago and it had the crowd in a frenzy! Be sure to keep an eye on all things Option4 in the coming days weeks and months because this dude has some treats in store!